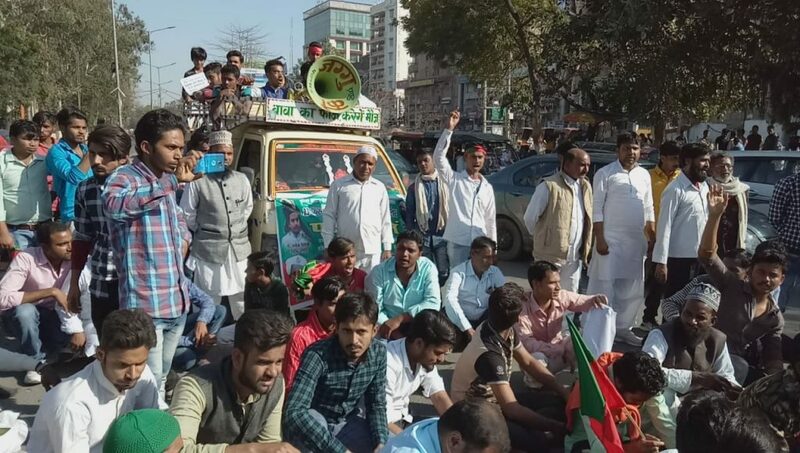 On 23rd February, under the Muslim Arakshan Morcha, thousands of Muslims from different districts gathered in Patna to participate in the rally demanding 5% reservations in education and employment. 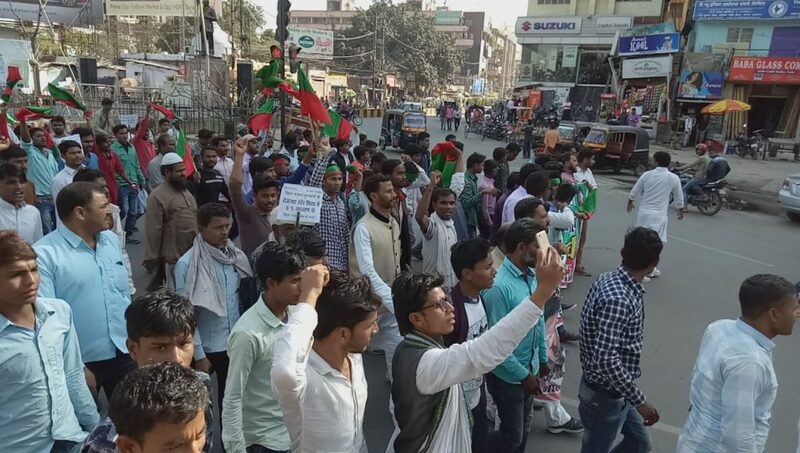 They claimed that Muslims constitute 18% of the total population in Bihar and are entitled to reservations for their development. The National president of Muslim Arakshan Morcha, Md. 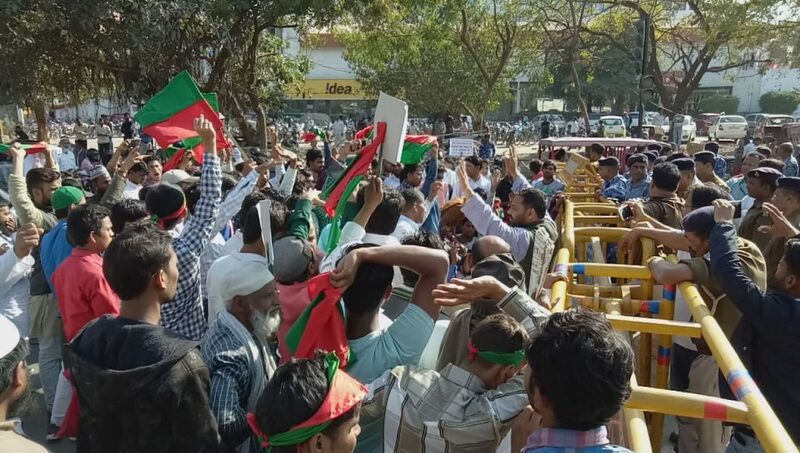 Perwez Siddiqui in their press release said, that he had earlier organized several such rallies in various districts and presented this issue to both the government officials and also to leaders from the opposition parties to take up their demand for reservations. “But unfortunately, no one has taken our demand as a priority as they still treat Muslims as their vote bank.” he said. 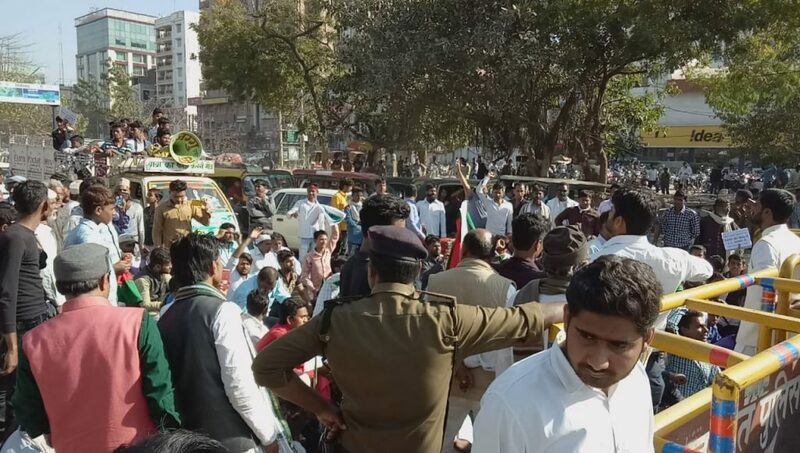 There was an attempt to suppress the rally from opposition powers and to dismantle the rally the protestors were attacked and several people have been seriously injured and vehicles set ablaze, the press release stated. 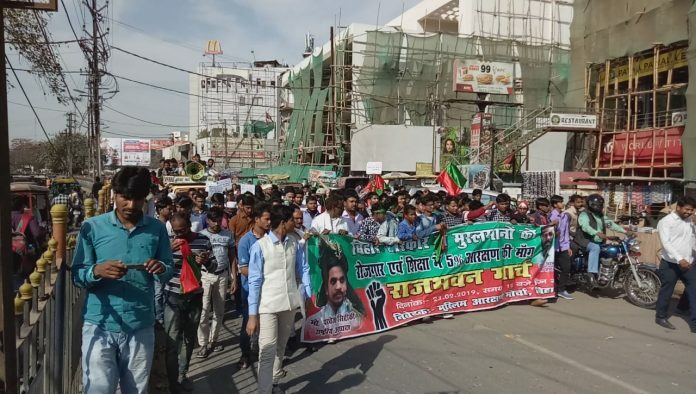 The rally was organized from Patna Kargil Chowk to Governor House.